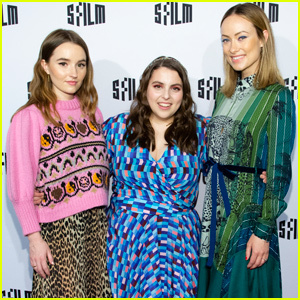 Kaitlyn Dever Photos, News, and Videos | Just Jared Jr.
Kaitlyn Dever and Beanie Feldstein teamed up to bring Booksmart to the San Francisco Film Festival! 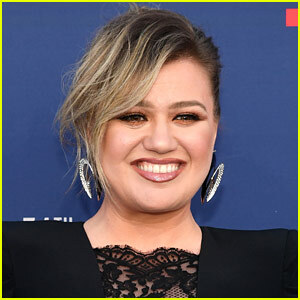 The co-stars hit the red carpet at the premiere on Tuesday night (April 16) at the Castro Theatre in San Francisco, Calif.
Kaitlyn and Beanie were accompanied by director Olivia Wilde. Booksmart follows two overachieving high school seniors on the eve of their graduation who realize that they should have worked less and played more. Determined not to fall short of their peers, the girls try to cram four years of fun into one night. Make sure to check out the first trailer for the flick! 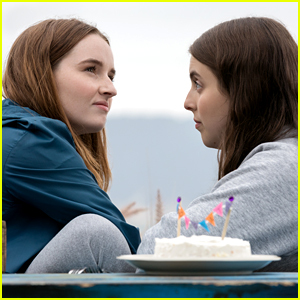 Booksmart hits theaters on May 24th. 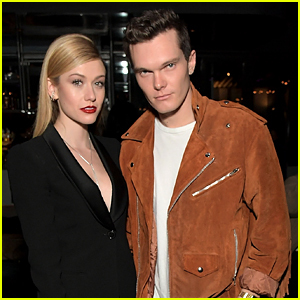 Katherine McNamara and Luke Baines rep Shadowhunters at the InStyle and Motown Records Badass Women Event! 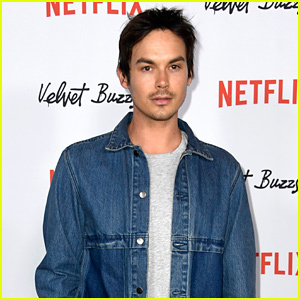 The Maze Runner: The Death Cure actress and the Under the Silver Lake actor teamed up for the fun night – hosted by Ethiopia Habtemariam and Laura Brown, and sponsored by Fiji Water, Lyft and John Hardy – at Hyde Lounge on Friday (February 8) in West Hollywood, Calif.
Katherine snapped a pic inside with Kaitlyn Dever. Katherine went business chic in a plunging black suit and pumps, along with red lipstick, silver jewelry, and a sleek hairdo. Luke looked sharp in a black and white outfit with a dark orange coat. Shadowhunters returns on February 25 on Freeform. ICYMI, Katherine recently teased more about just who her character is on Arrow. FYI: Katherine is wearing a Mattia Cielo diamond necklace and Marli New York diamond ear cuffs. Lana Condor looks beautiful in this new photo for WSJ. 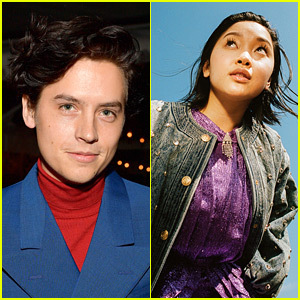 Magazine‘s Young Hollywood portfolio, which was shot by Cole Sprouse. 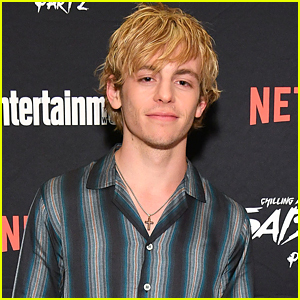 The 26-year-old Riverdale actor shot photos of rising stars like Lana and her To All The Boys I Loved Before co-star Noah Centineo, as well as Spider-Man: Homecoming‘s Laura Harrier and If Beale Street Could Talk‘s Stephan James. 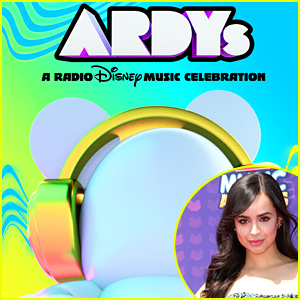 The other stars featured in the portfolio including Eighth Grade‘s Elsie Fisher, Detroit‘s Kaitlyn Dever, Mid90s‘ Alexa Demie, Sabrina‘s Lachlan Watson, comedian Joel Kim Booster, and 13 Reasons Why‘s Alisha Boe. Make sure to check out the full portfolio at WSJ.com!